Tourism regulation in Antarctica has become an urgent matter due to environmental threats, officials from the 53 member countries of the Antarctic Treaty warned at their annual meeting, held this week in Buenos Aires. 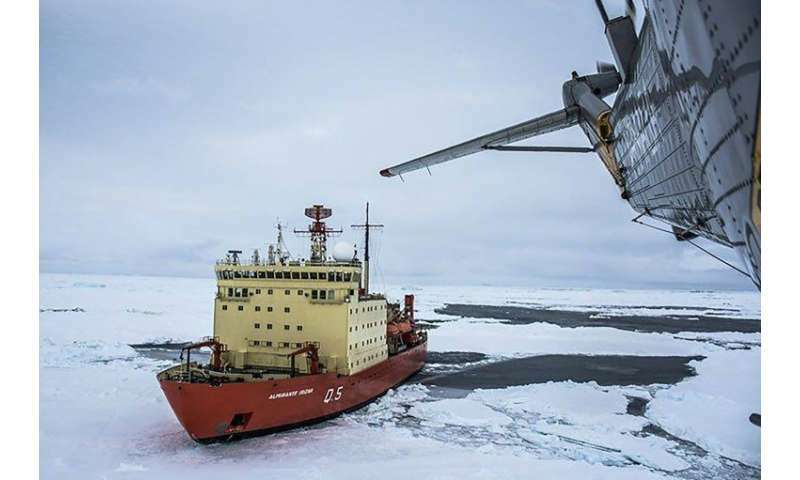 In the absence of rules, travel agencies offer trips to the region on boats sometimes equipped with helicopters or submarines, according to Segolene Royal, French ambassador for the Arctic and Antarctic poles. "This activity creates considerable disturbance ... we are witnessing a race toward large-scale tourism that is dangerous for ecosystems," she said at the assembly on Wednesday. During the austral summer of 2016/2017, around 44,000 tourists set off for Antarctica, compared with just 9,000 in 1995/1996, according to French authorities. However, the push for regulation is not about banning tourism, former environmental minister Royal said, but rather about ensuring it is managed in compliance with the treaty and its environmental protection protocol. In Buenos Aires, the Antarctic Treaty Consultative Meeting —whose mission is to regulate human activity on the continent—also sought to encourage scientific cooperation between countries that have collectively set up around 100 research bases across the ice. Also up for analysis is China's proposed fifth permanent scientific station in Antarctica, which would be located in the Ross Sea area south of New Zealand.